Here at Top Shelf Transportation, we pride ourselves in offering the best touring service by being knowledgeable of our surrounding area's vineyards and wineries, and the history of the land. Not only are we knowledgeable though, we are passionate about what we do here. 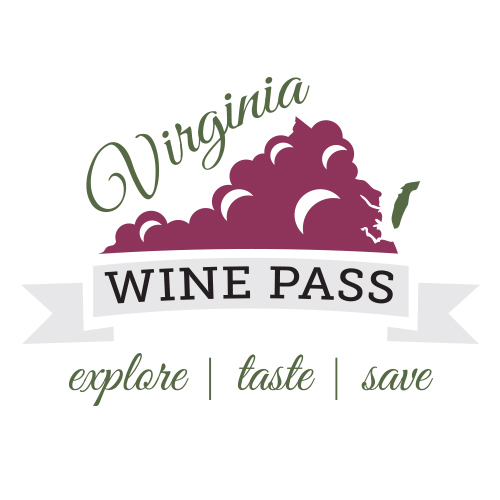 And now, it is only going to get better, as we proudly announce our new partnership with Virginia Wine Pass! Virginia Wine Pass offers its members exclusive deals to more than 100 of Virginia's award wining wineries, and now we are going to team up with them to help you get to those wineries in a truly Top Shelf style. Book a Top Shelf Tour and take advantage of our partnership with Virginia Wine Pass. By joining Virginia Wine Pass (1 month or 12 month membership) when you are touring with us, you will receive an exclusive opportunity for a free extra hour on your Top Shelf Tour, plus you will get 50% off of your VA Wine Pass Membership (in addition to utilizing the perks that Virginia Wine Pass already has to offer with its partnership wineries). Call to book a tour with us today, and take advantage of the amazing savings!